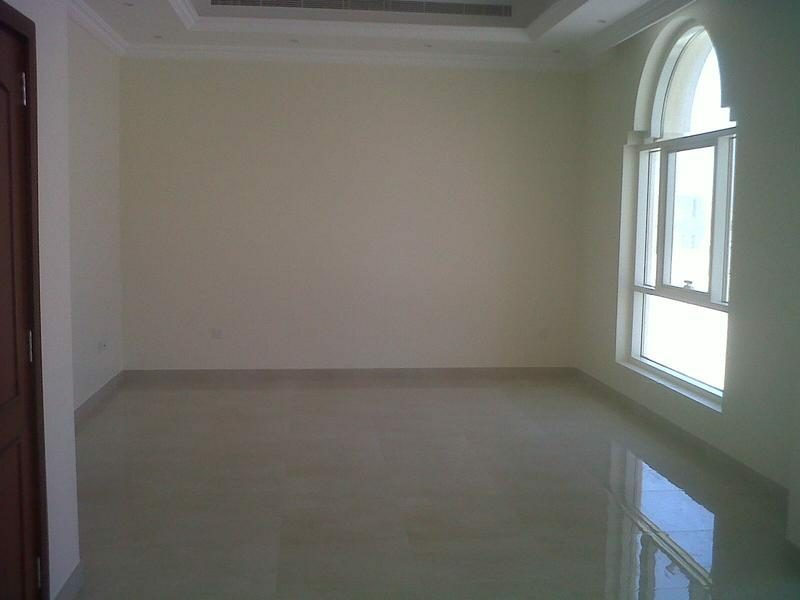 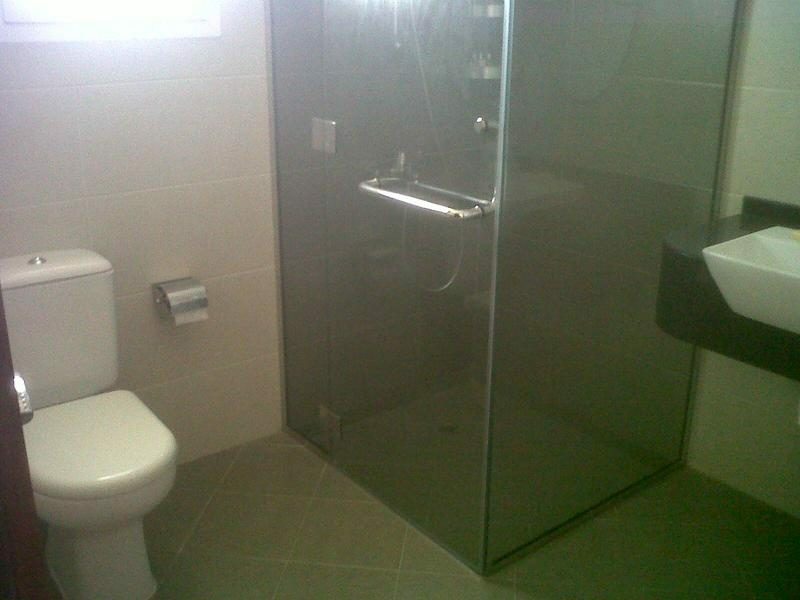 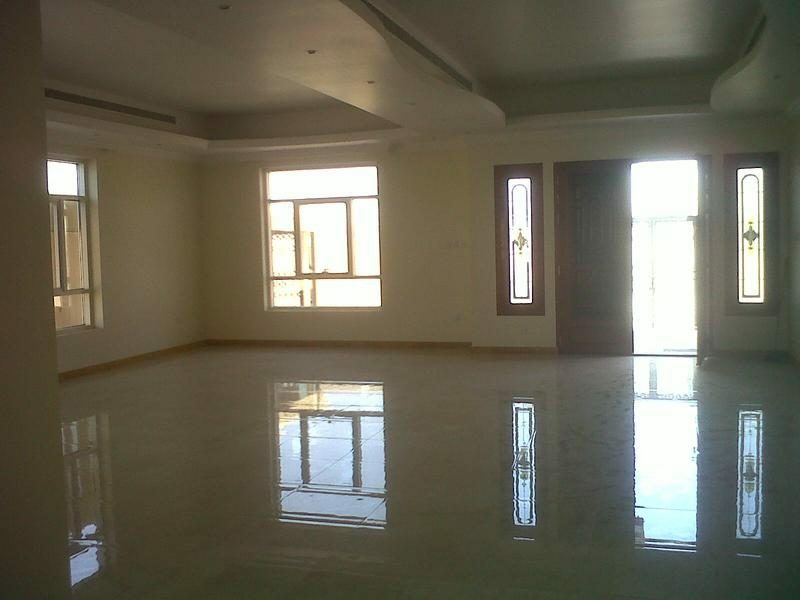 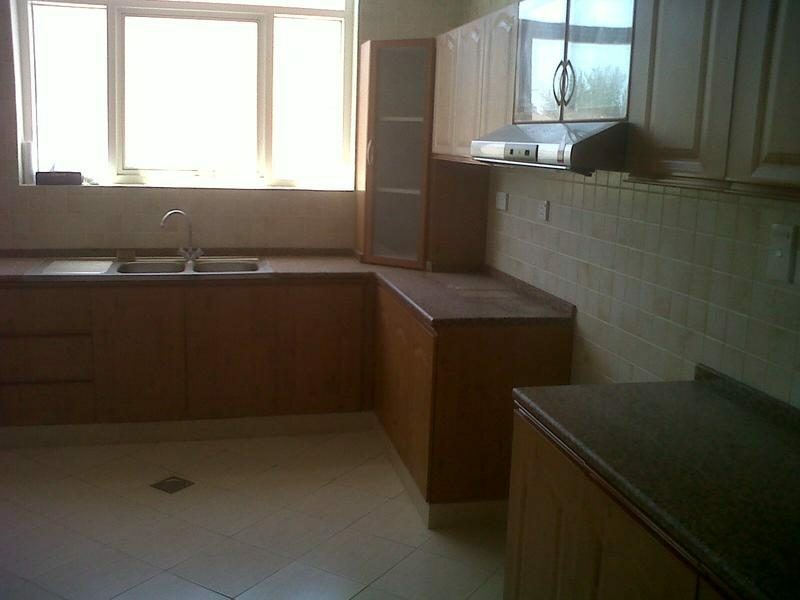 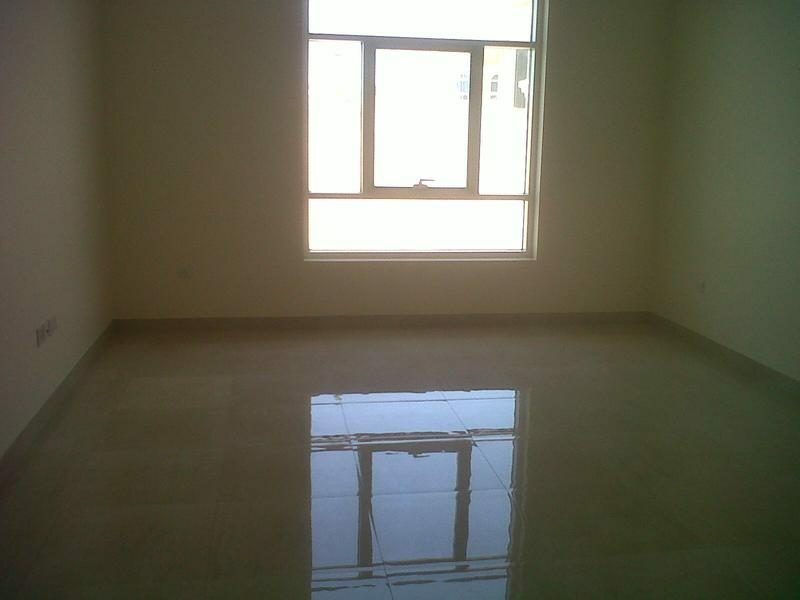 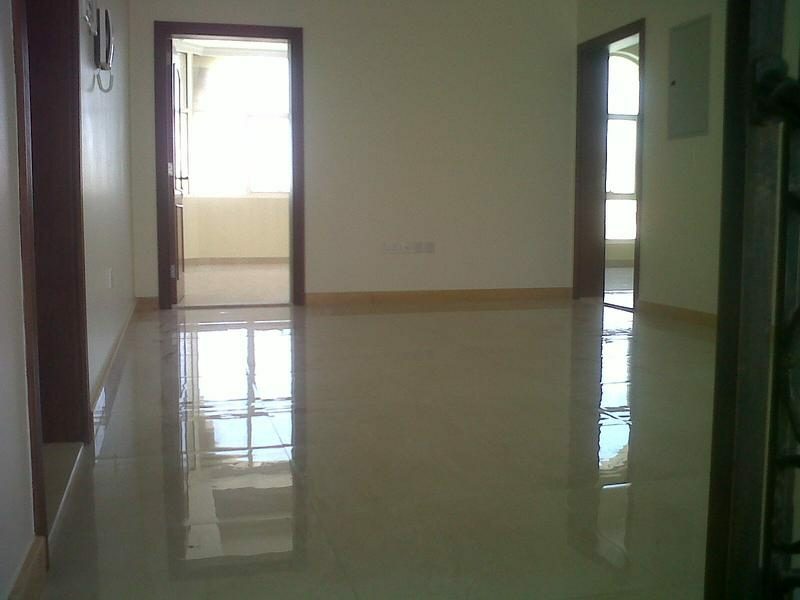 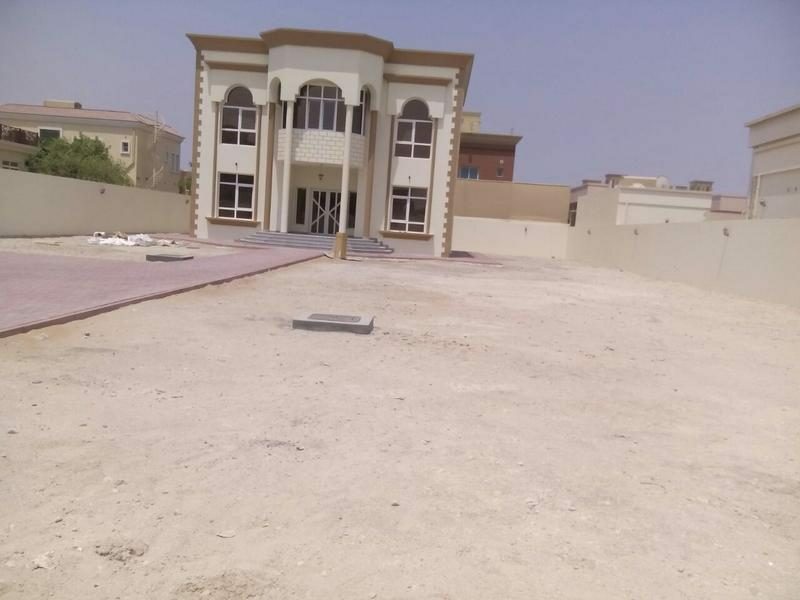 Al Quoz 2:- 5 Bedroom Independent European Style 1 yr old Villa!! 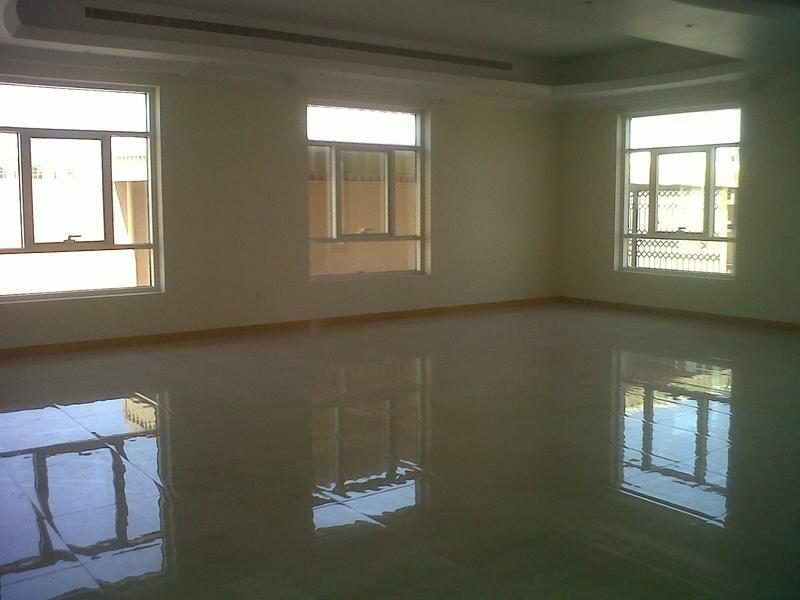 All Attached bathrooms, Open Living, Dining & Sitting Hall, TV Launch, Split A/C in Bedrooms & C A/c in Living hall. 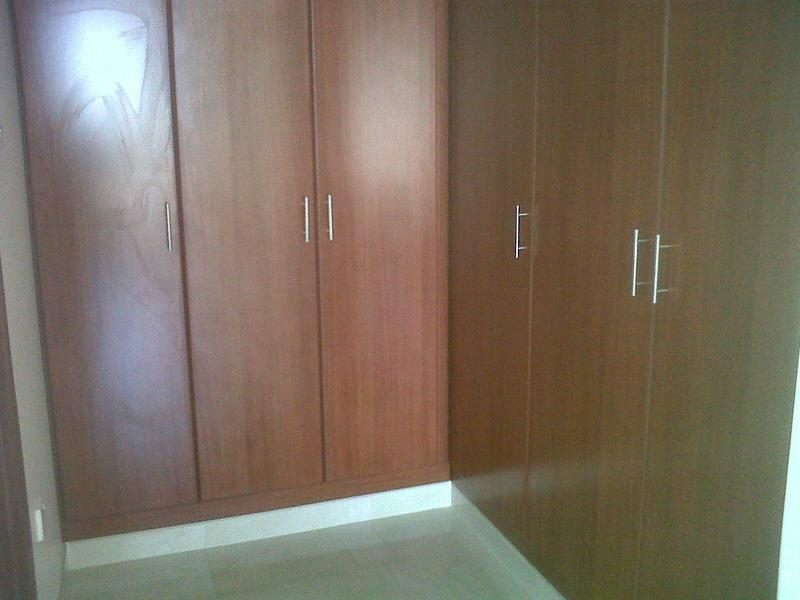 Maid room, Store, Laundry, Big Garden Space, Garage, Remote controlled gate.